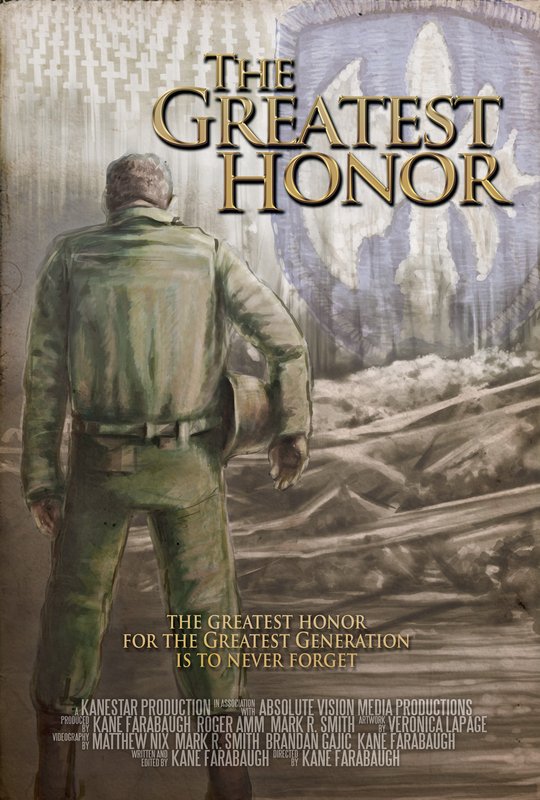 The Greatest Honor reconstructs U.S. Army infantryman, John Amm’s, tale of heroism during World War II. Thanks to the lead of Amm’s son, Roger, along with journalist Kane Farabaugh, The Greatest Honor, recounts how Amm, serving as part of a platoon infiltrating Germany’s Siegfried Line, valiantly risked his own life to recover the body of a fallen compatriot. Through interviews with fellow troops, and even Amm, himself, shortly before he passed away, the documentary respectfully recounts the heroic reasons for Amm’s honored Bronze Star.